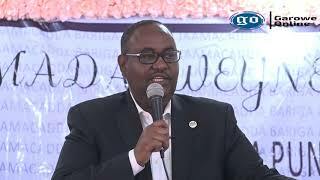 MOGADISHU, Somalia-Somali Prime Minister Omar Abdirashid Ali Sharmarke has appointed Mohamed Adan Kofi as the new Director of Immigration and Naturalization Department on Wednesday, Garowe Online reports. 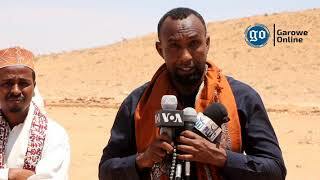 Kofi—former Banadir Intelligence Commander and the head of Presidential Security Unit (PSU)—will be succeeding long serving Abdullahi Gafow Mohamud. 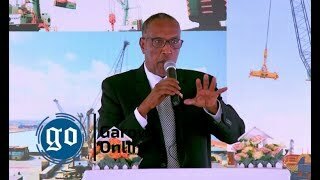 On June 14, Somali President fired Intelligence Boss Abdirahman Turyare, replacing him with Mohamud. 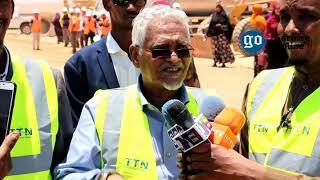 The decree pointed to the experience of the new Director in immigration affairs. He is expected to take over in the coming days. Mogadishu has witnessed a series of bombings and targeted killings—almost all—blamed on Al Shabaab militant group. 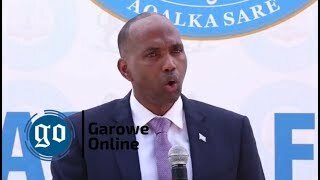 Somali government forces aided by African Union peacekeepers have flushed militants out of towns in central and southern Somalia. 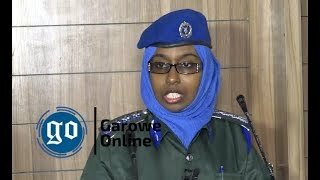 HARGEISA, Somaliland-Somaliland government in northwestern Somalia has issued firing to Immigration and Naturalization Commander Mohamed Ali Yusuf (Ambaro), Garowe Online reports.